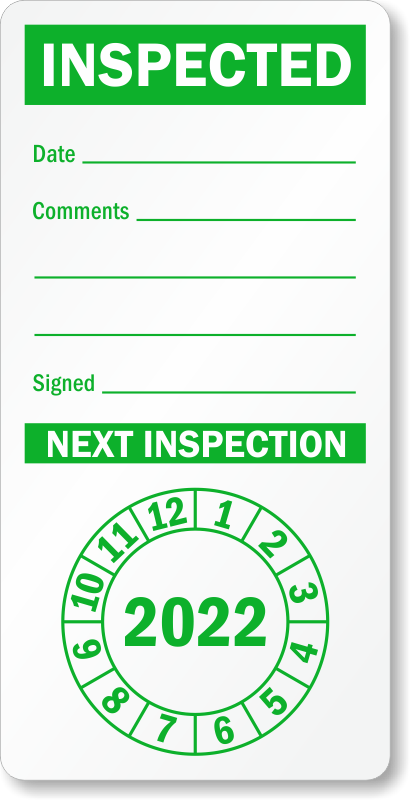 Peruse the widest selection of Inspection-related legends, with every material construction you need to last through harsh industrial environments. From quick-shipping stock labels to the endless possibilities for our custom label designs, you can grab the perfect label for every situation. 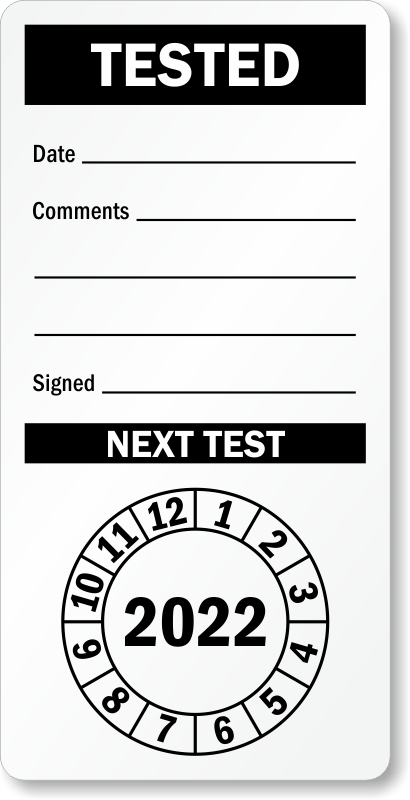 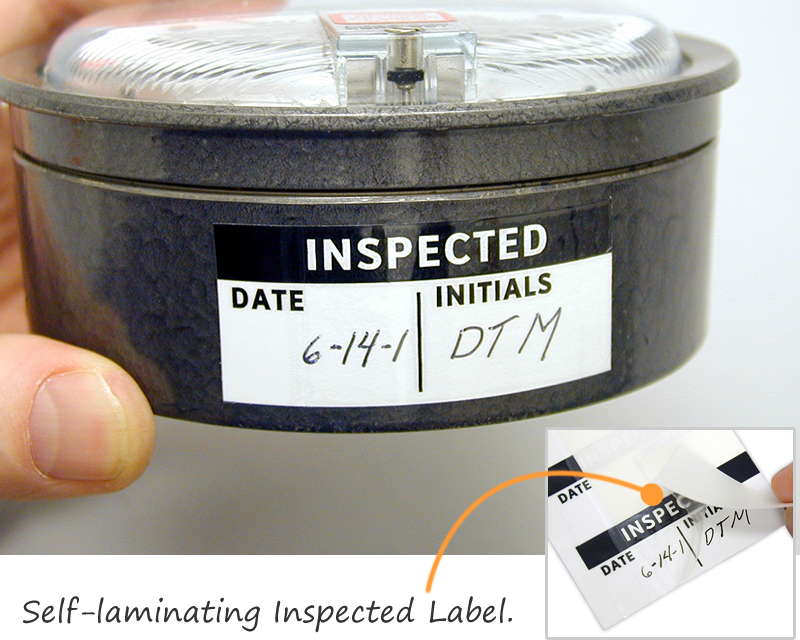 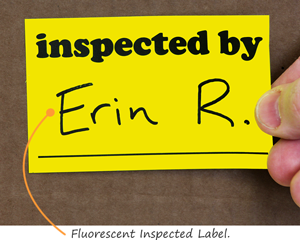 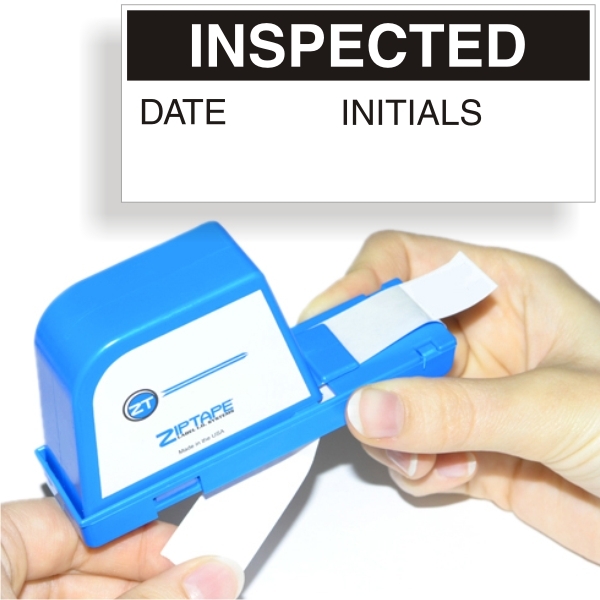 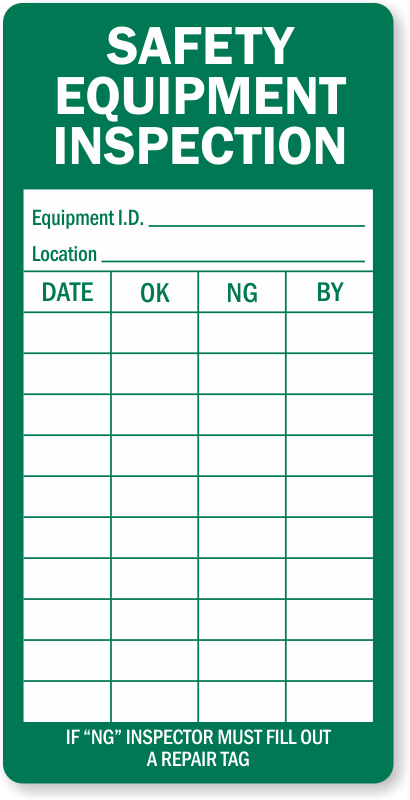 Both large and compact inspection labels are available in durable annealed aluminum, rugged vinyl and writeable materials. 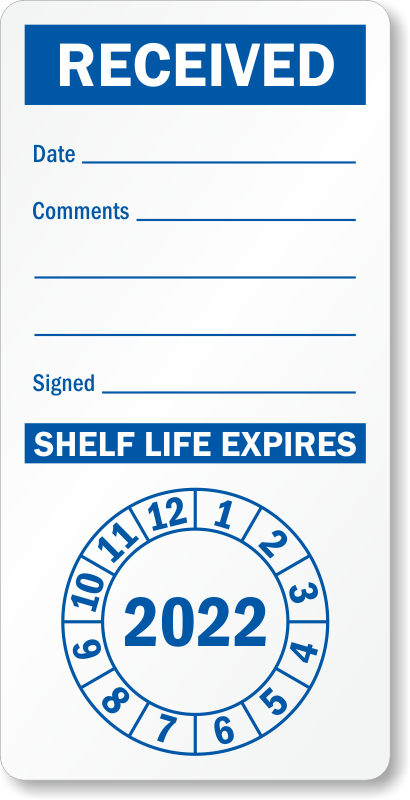 For incredible convenience, our QuickPick™ label books and Grab-a-Label™ label dispensers bring you the ultimate carriers of convenience. 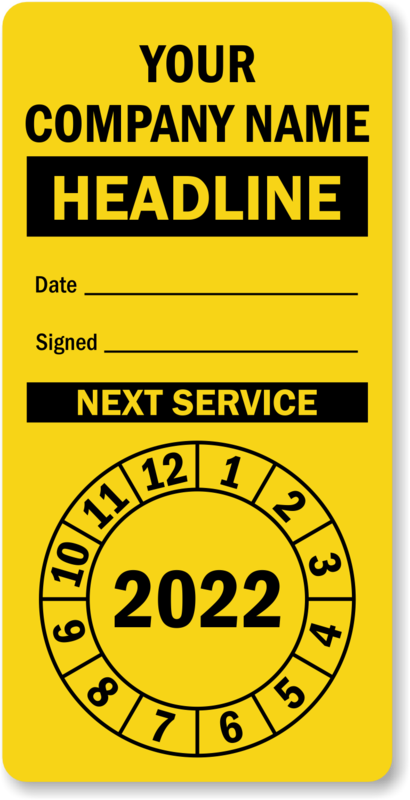 Just grab your label and go! 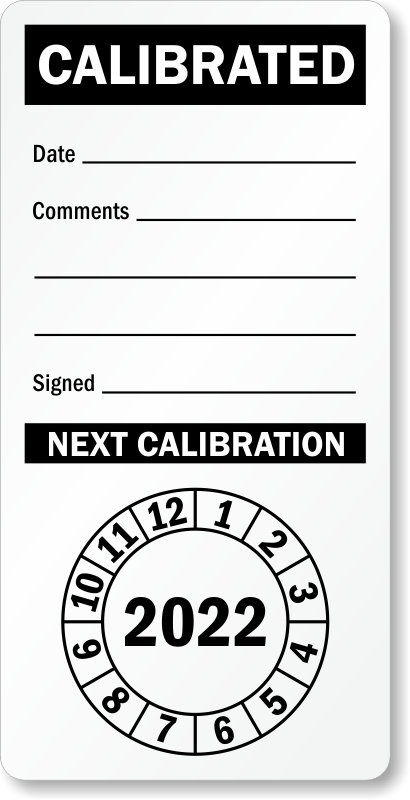 • Manage the calibration inspection process with bold, screen-printed designs that let you fill in detailed information on a surface that won't smudge or wear. 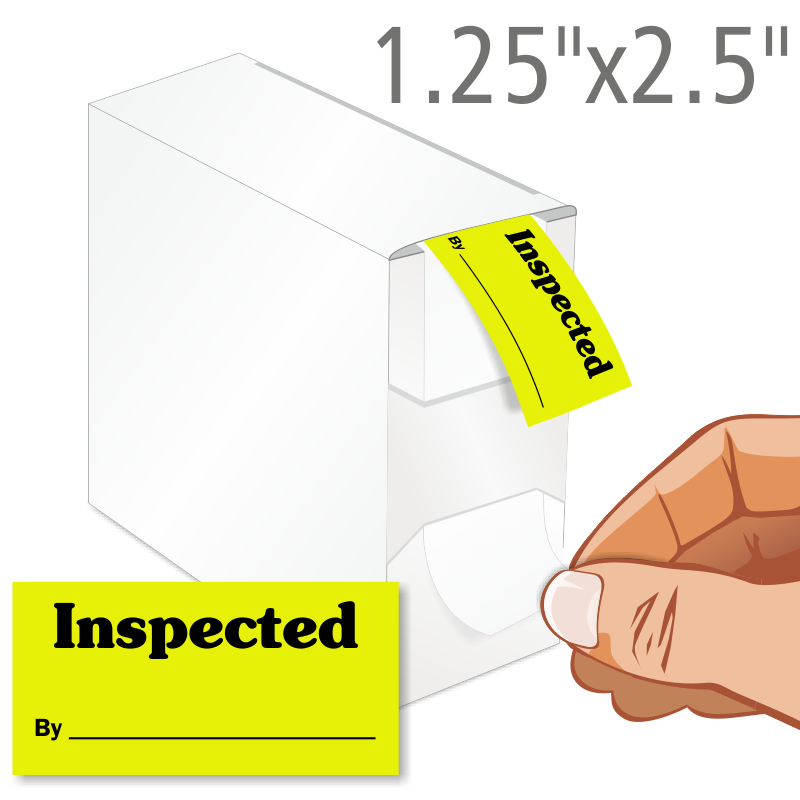 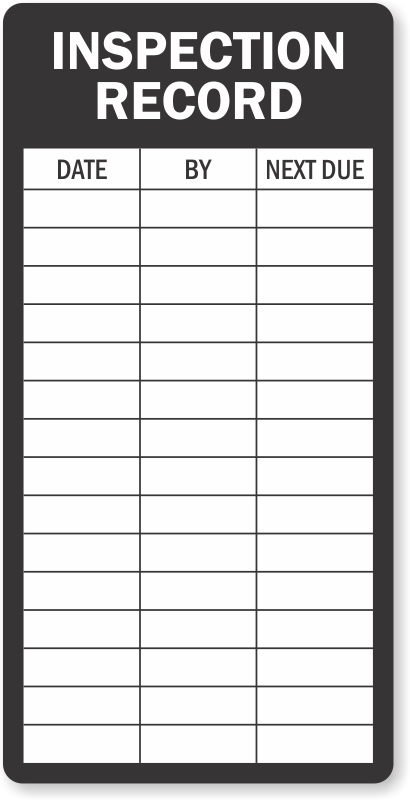 • A high-bonding adhesive backing lets you adhere these Inspected QC Labels to even irregular surfaces. 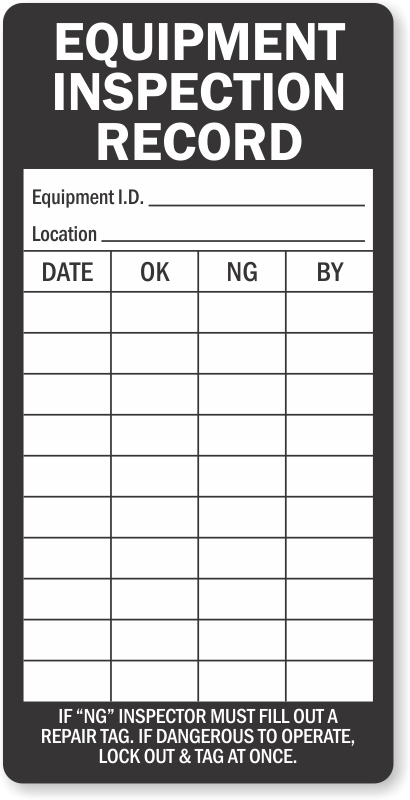 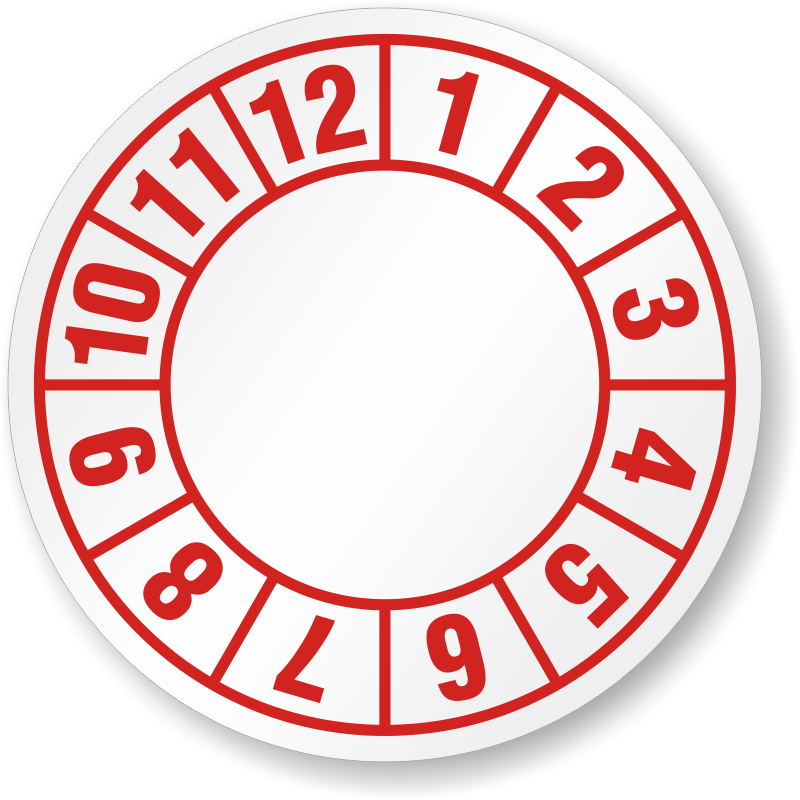 • Butterfly seals and uniquely shaped labels are available for small or unusual objects. 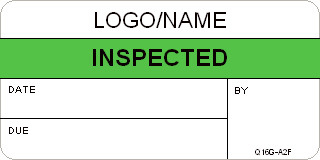 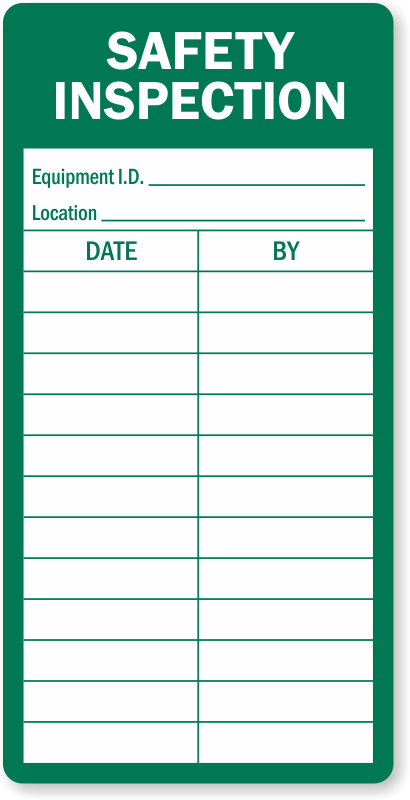 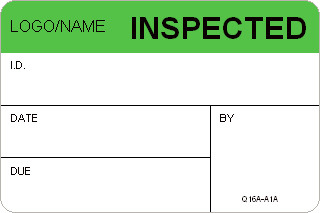 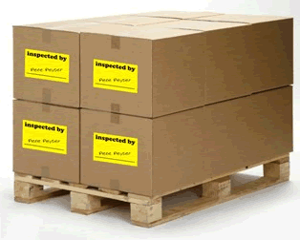 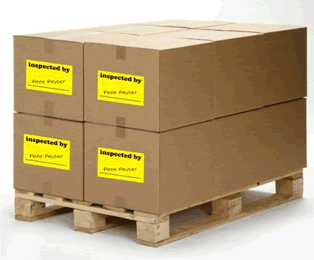 • Inspection stickers and labels can be customized with your company logo and wording. 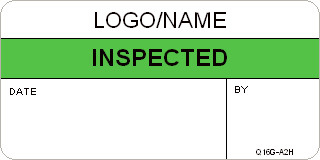 ALL I HOPED FOR ! 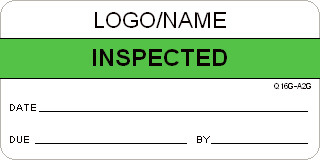 Deleivered the product I was hoping for.